HOT SPRINGS, Ark. 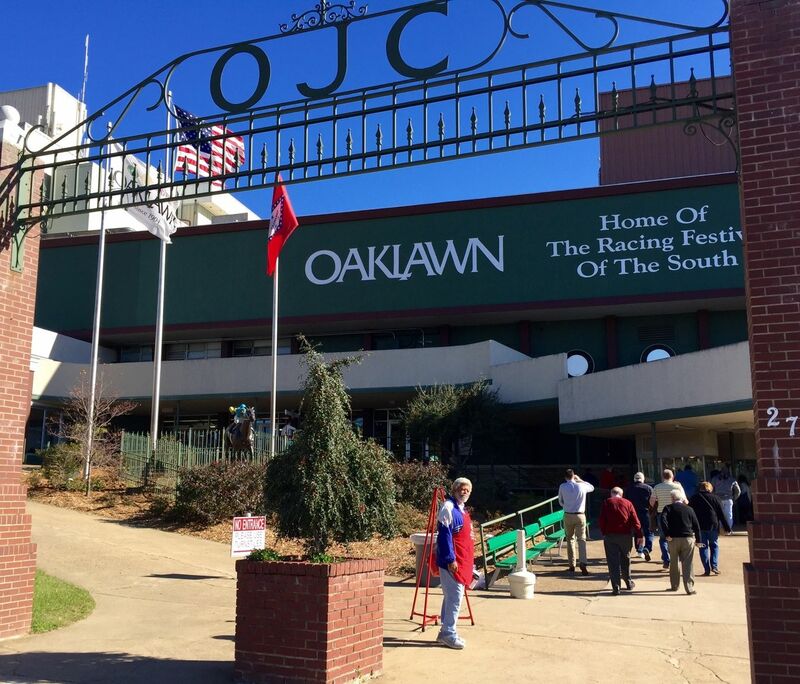 (KTHV) - Crowds of people took advantage of the beautiful weather on Friday to attend Oaklawn's opening day, and that includes THV11's Phil Buck, who was visiting for his first time. With Craig O'Neill on vacation during the opening weekend at Oaklawn, Phil Buck got the chance to take his place and experience what this Hot Springs hot spot is all about. Buck started out his day with a shoe shine from some of the Oaklawn employees. One of them has been with the business for 14 years. Buck wanted to know what drives him to always return to the races. "The fans, the excitement that the horses bring and I just love meeting people," said David. Phil of course had to try one of the famous corn beef sandwiches being sold at the Oaklawn concession stand. His review? "That is a tasty sandwich, I tell you what. I'm about to get another one of these." While Phil didn't win any money during his first trip to the races, he stated that it was an experience he would never forget. Oaklawn estimates that around 17,500 were present on Friday, Jan 15. Some speculate that it is because of the triumph Triple Crown Winner, American Pharoah had last year at Oaklawn.